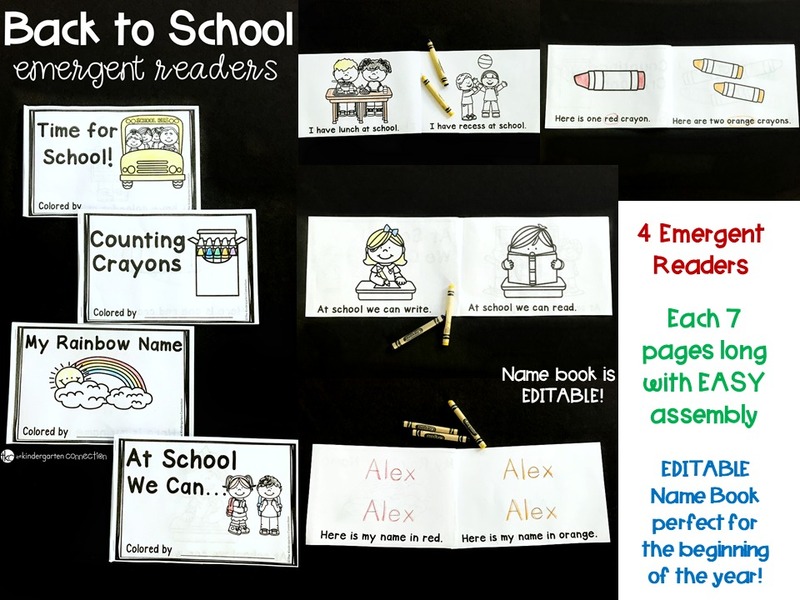 They are great for classroom books, guided reading groups, at home practice, and more! 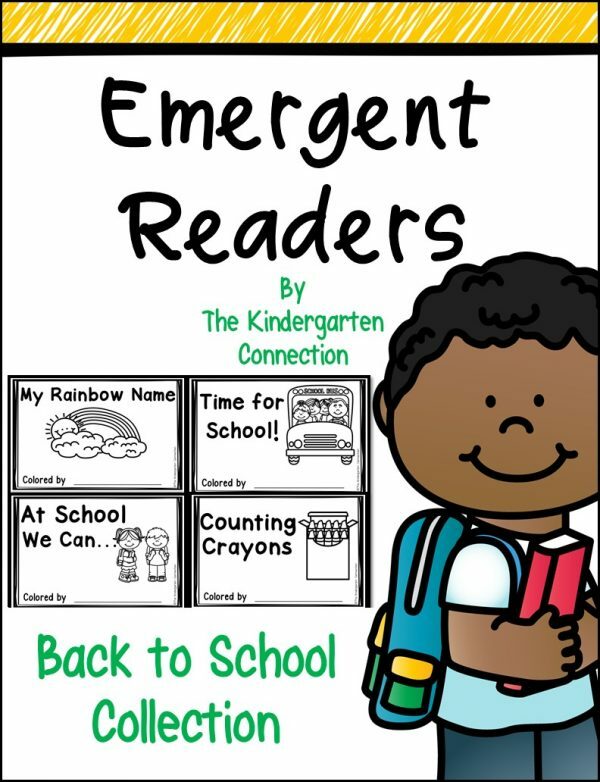 This pack contains 4 emergent reader books, each with a back to school theme! 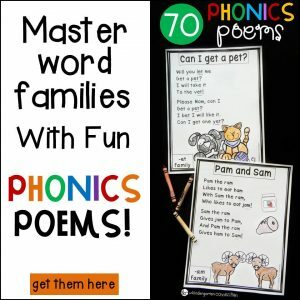 These readers contain sight words, picture supports, and predictive text patterns to support early readers – including an EDITABLE name book for name practice! 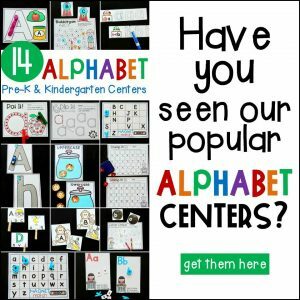 • Print the book you want or print them all. • Copy the pages back to back. 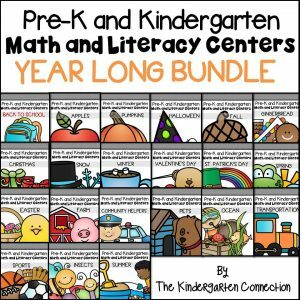 • Cut in half, staple, and you have two books! Repeat as need!